All products can be supplied to Doctors, Dentists and Veterinary surgeons. All products, except ampoules, can be supplied Registered healthcare practitioners. For more information please phone 01892 537254 or use the Contact Form to send your enquiry. Thank you. 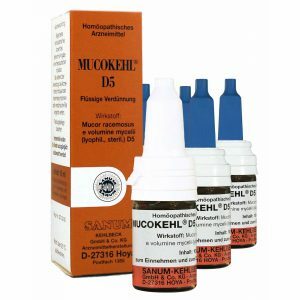 Copyright 2017 - Helios Homoeopathy Ltd | Sanum Kehlbeck GmbH & Co. KG | All Rights Reserved | This site is for information only.